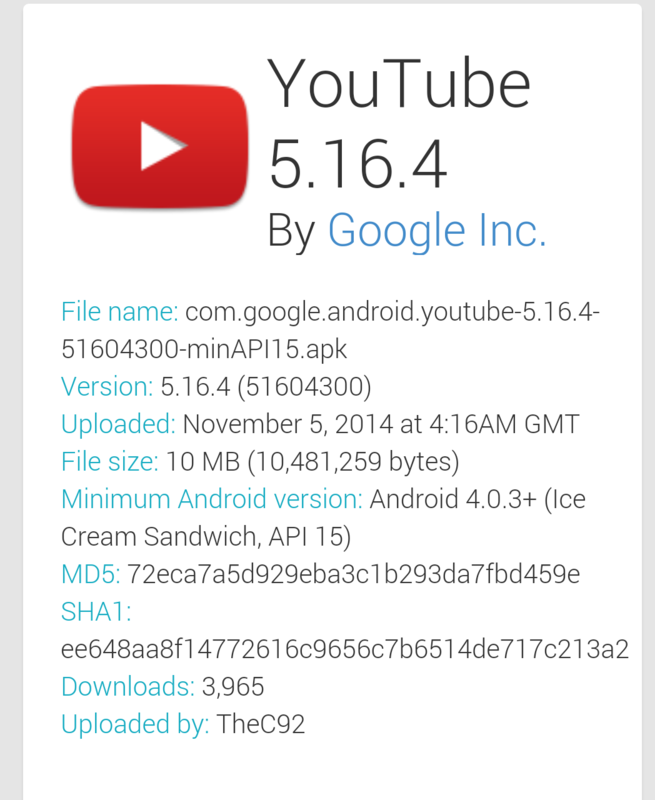 Google as updated Gmail (1564237) and YouTube (5,16,4) with the latest versions. 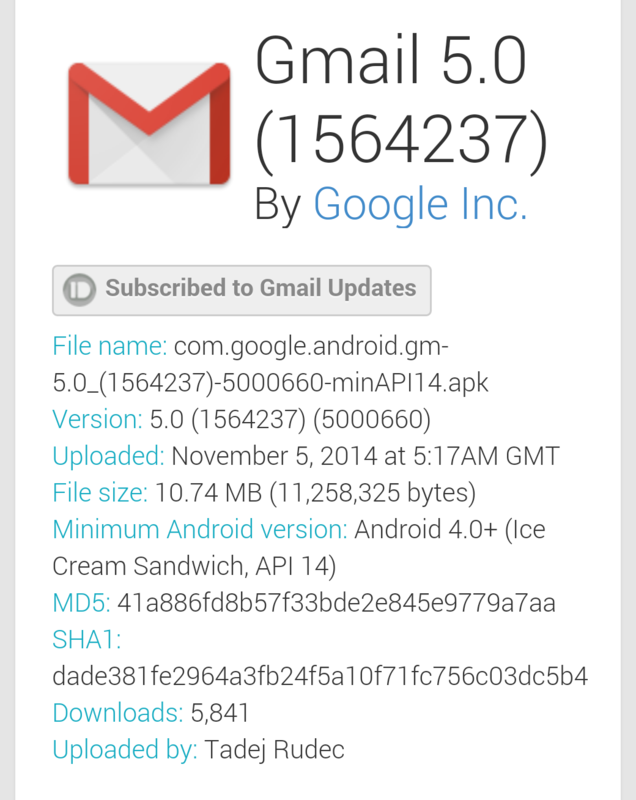 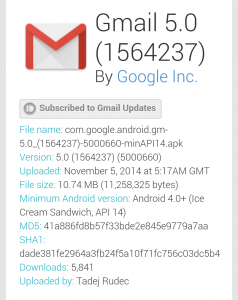 Gmail works with Android 4.0+ while the Youtube app starts with Android 4.0.3+. 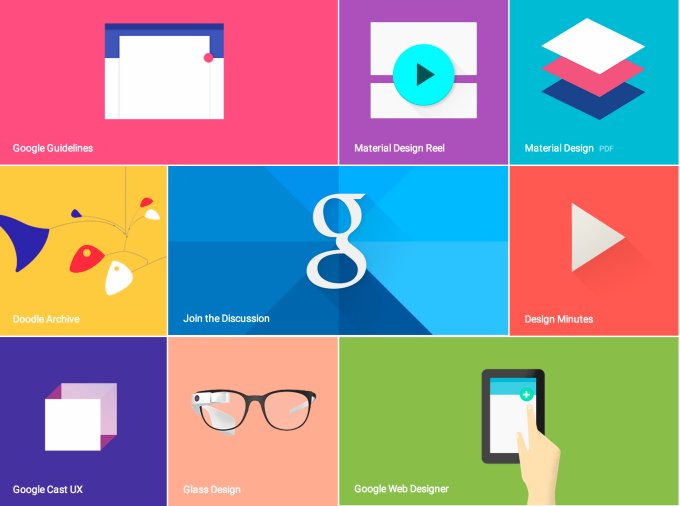 Calendar (5.0-1554015) is the latest update of all the Material Design with a video below. All available from the apkmirror site, links below.